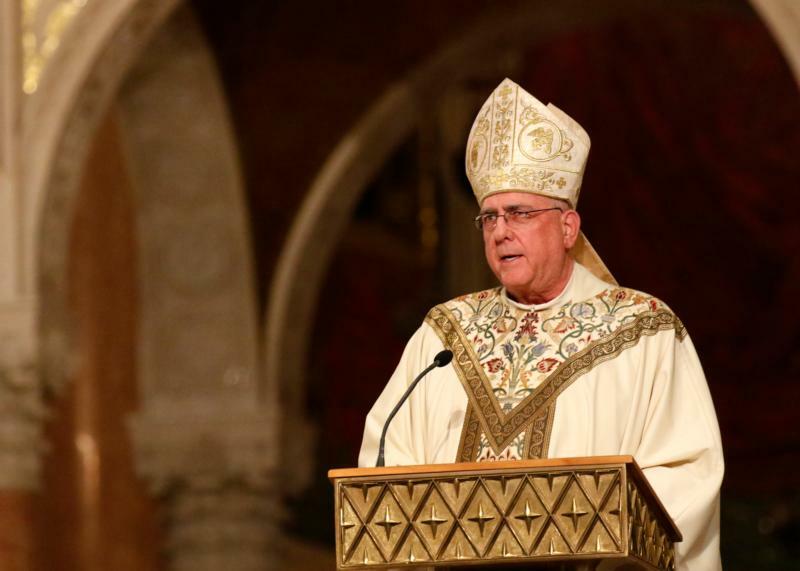 WASHINGTON (CNS) — The two Supreme Court cases that legalized abortion virtually on demand in the United States were based on “deception,” said Archbishop Joseph F. Naumann of Kansas City, Kansas. The Mass, which brought an estimated 10,000 people into the basilica’s Great Upper Church, was not as filled with pomp and grandeur. The entrance procession, for instance, lasted 17 minutes — less than half the 35 minutes recorded in some past years.